Learn more about the talent behind God of War with our list of the most prominent voice actors featured in the game. In the modern era of video games, it's impossible to overlook the need for quality voice acting. This is especially true for games as ambitious as God of War, the new series entry from the developers at Sony Santa Monica. Kratos' latest adventure is more than a simple blood-soaked brawl — it aims to tell a more human story, a tale of the lengths a father will go for his family. As such, the studio called upon the talents of some of the industry's biggest names to voice its characters, the likes of which we're detailing below. The following list of voice actors is pulled straight from the God of War credits. Over 60 different actors gave their talents to the game, and we're highlighting some of the biggest stars that fans might recognize from other games, TV shows, and movies. As series fans surely know, the latest God of War release has a new voice for its protagonist — Kratos is now voiced by Christopher Judge, star of longrunning sci-fi series Stargate SG-1. Judge has also worked on other video game projects, voicing the character Jericho in 2008 release Turok as well as additional voices in StarCraft 2: Legacy of the Void. 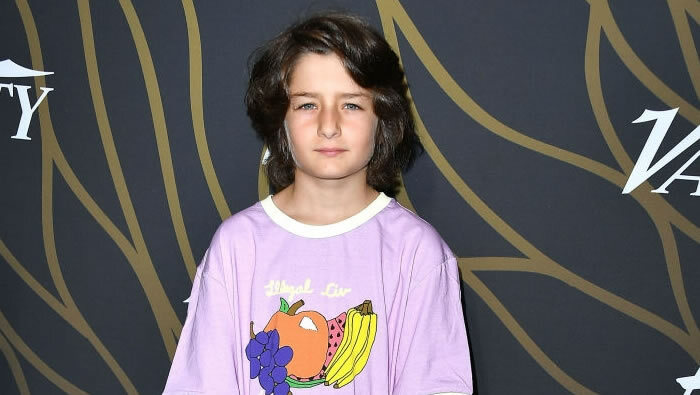 The role of Kratos' son Atreus is acted and voiced by Sunny Suljic, a noted skateboarder and star of films like 1915 and The Killing of a Sacred Deer. He's also slated to play the role of Stevie in Jonah Hill's upcoming film titled Mid '90s. 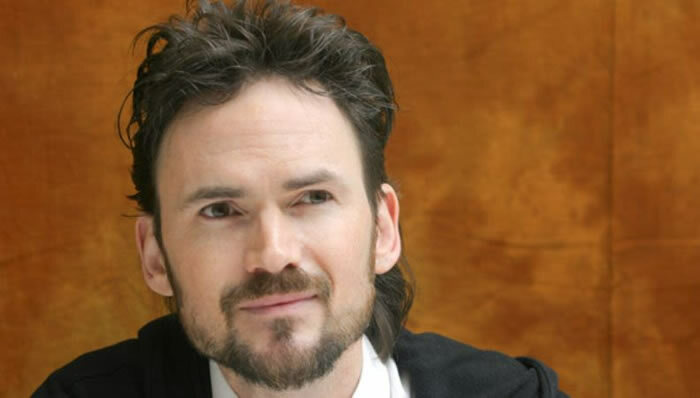 The role of God of War antagonist The Stranger is voiced by the talented Jeremy Davies, who starred as Corporal Upham in Saving Private Ryan and Laurence in 1996 blockbuster Twister. 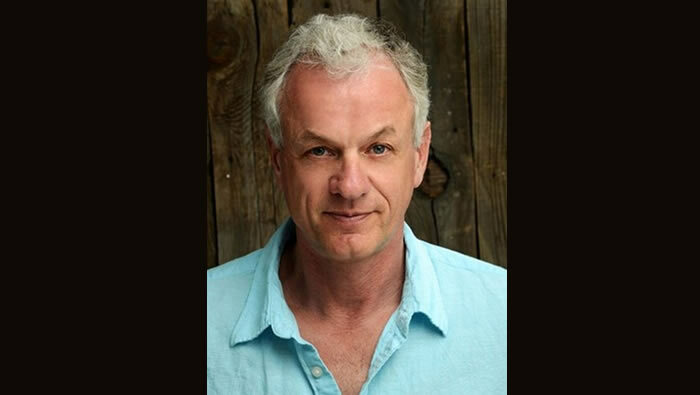 Davies has acted in a number of popular television series recently, playing the roles of Dickie Bennett on Justified, Malcom Dreyfuss in Sleepy Hollow, and Ephraim Knowles in Texas Rising. The voice and likeness of Freya in God of War are based around Danielle Bisutti, a movie star fans might recognize from Curse of Chucky as well as Insidious: Chapter 2. Film roles aside, Bisutti is also known for several guest spots on popular TV series NCIS: Los Angeles, Rizzoli & Isles, Grey's Anatomy, Castle, and Parks and Recreation. God of War's disembodied guide Mimir was voiced by video game veteran and distinguished Scotsman Alastair Duncan, who has provided voices for titles including Middle-earth: Shadow of War, The Order: 1886, Ratchet and Clank: Into the Nexus, Lightning Returns: Final Fantasy XIII, Uncharted 3, Kingdoms of Amalur: Reckoning, Mass Effect 3, and even God of War: Ghost of Sparta. He's also had a number of credits for TV shows, including a recent role in Westworld. 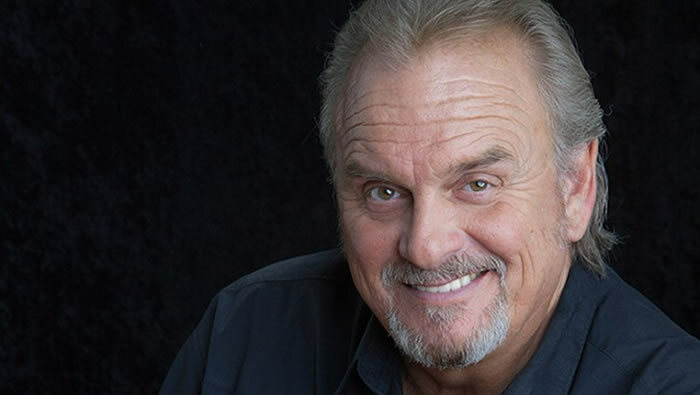 The voice of dwarven blacksmith Brok came from none other than Robert Craighead, an actor that players and TV fans may recognize from shows like Future Man, Too Close to Home, and New Girl. 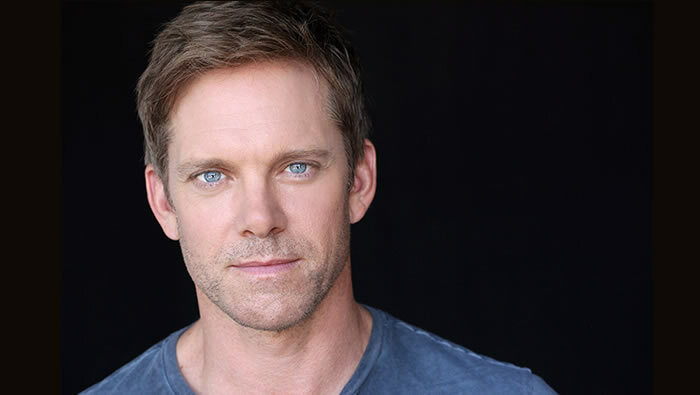 Brok's eternally-nauseous brother Sindri was voiced by Canadian actor Adam J. Harrington, a talent fans may recognize from his roles playing Agent Walker in Dexter as well as Congressman Murray in Parks and Recreation. Harrington also guest starred alongside Christopher Judge in two episodes of Stargate SG-1. 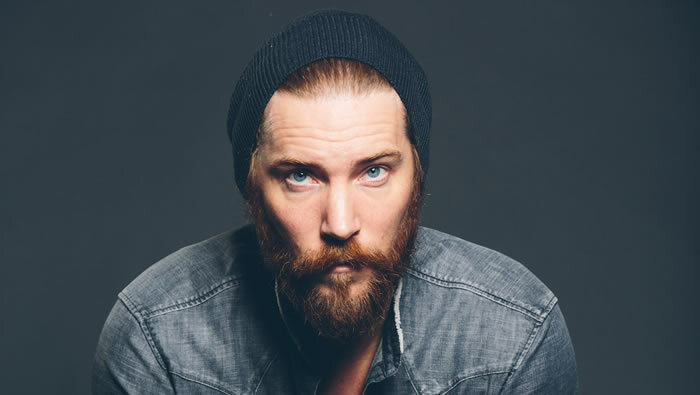 The role of Magni was voiced by Troy Baker, another video game veteran who fans may recognize for voicing Joel in The Last of Us or Harvey Dent in Batman: Arkham Knight. 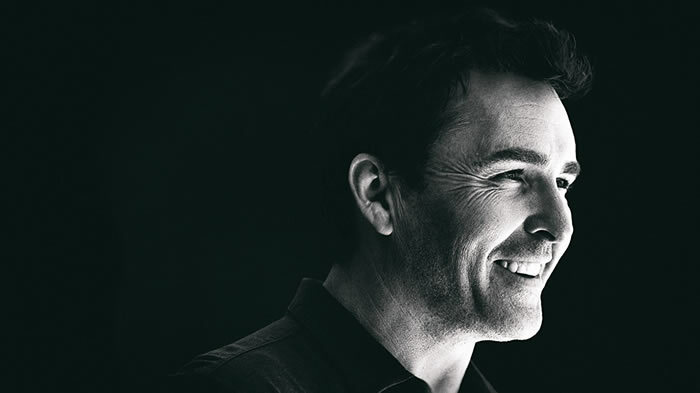 Baker also worked alongside Nolan North in Uncharted 4: A Thief's End, and according to IMDb will be providing his voice for Hideo Kojima's upcoming game Death Stranding. Most game fans will likely have no trouble identifying the voice of Modi as that of legendary voice actor Nolan North, a man players will surely recognize from his work in Middle-earth: Shadow of War, Destiny and Destiny 2, Black Ops 3, The Last of Us, the Uncharted series, and even TV series Rick and Morty. Learn even more about Kratos' latest adventure by checking out our God of War walkthrough and guide, featuring a detailed history of Kratos' story so far plus in-depth guides outlining the locations of the game's many different collectibles.